Private and secluded is the best way to describe this beautiful 4 bedroom, 2 bath raised ranch. Custom built kitchen offers plenty of storage space, 6 burner gas cooktop, built in wine rack, high end cabinets and appliances. Open kitchen/living room with vaulted ceilings makes this home feel spacious and allows natural light in. Master bedroom with full bath, custom tile shower and walk in closet. In basement you will find a large family room, 3 bedrooms, full bath and a storage/utility room. Easy to heat and maintain. Enjoy beautiful views and wildlife right from your deck. 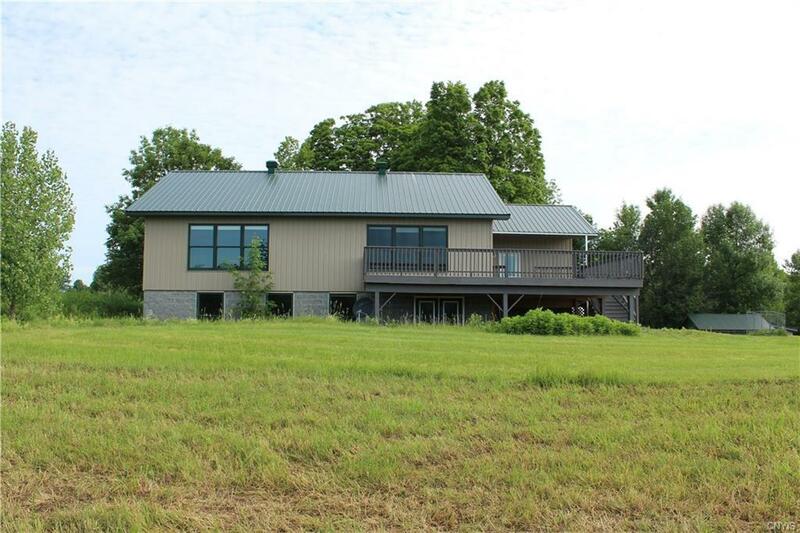 Property is listed 3 ways: home w/ 5 acres of land (S1126872), home w/ 35.80 acres of land (S1126871) and approximately 30 acres land separate (S1126873). 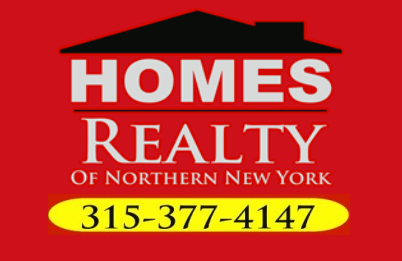 Directions To Property: From Lowville Take State Route 26 N, In 6.8 Miles Turn Right Onto State Route 410. Go 2.1 Miles And Then Turn Right Onto Comer Rd. Property Will Be Last One On Rd.